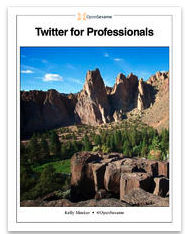 Thinking about integrating the microblogging platform Twitter in your instructional methodology? These handy short guides are a great place to start with. They feature a plethora of ideas, tips and examples on how to effectively use Twitter in your teaching. Also in this series of instructional guides for teachers are : Free Guides on how to Effectively Use iPads in Your Teaching and 3 Interactive Guides to Help you Integrate Technology in Your Class. 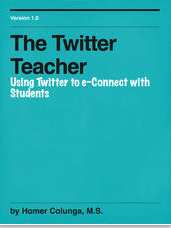 1- The Twitter Teacher, by Homer Colunga, M.S. 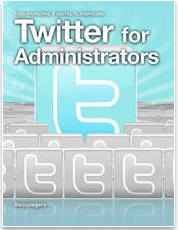 2- Twitter for Administrators, by Kipp D. Rogers, Ph.D.
Twitter for Administrators is a beginner’s guide to using Twitter for school administrators.